Price Reduced!!! THIS BEAUTIFUL, QUALITY, CUSTOM-BUILT, 6-BEDROOM, 4-FULL BATHROOM, TWO-STORY HOME HAS OVER 3,600 FINISHED SQUARE FEET AND A FULL BASEMENT NOT TO MENTION A LARGE DETACHED WORKSHOP/GARAGE! There is garage space for 3 cars as well as a 3-car carport. The huge basement also has a bedroom with a full bath. The main flooring is made from bamboo. The master bedroom has 2 walk-in closets and a massive bathroom with his/her sinks/toilets. 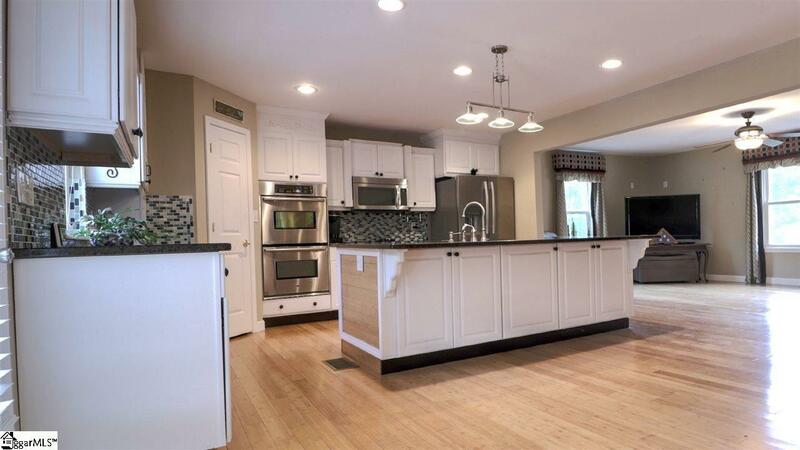 The kitchen has custom trim, granite countertops, a huge island, stainless steal appliances with double-ovens (convection), a pot-filler, custom built cabinets and maple cabinetry. 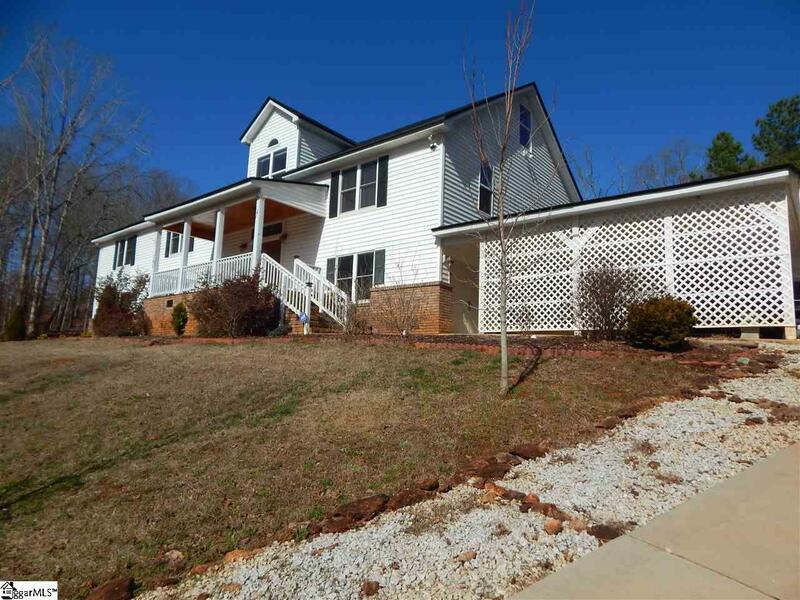 The 2nd story was completed in 2017; it has two large bedrooms, a large full bathroom and a huge den/bonus room. Extras include a security system, an irrigation system, closets with cedar shelving, abundance of storage. 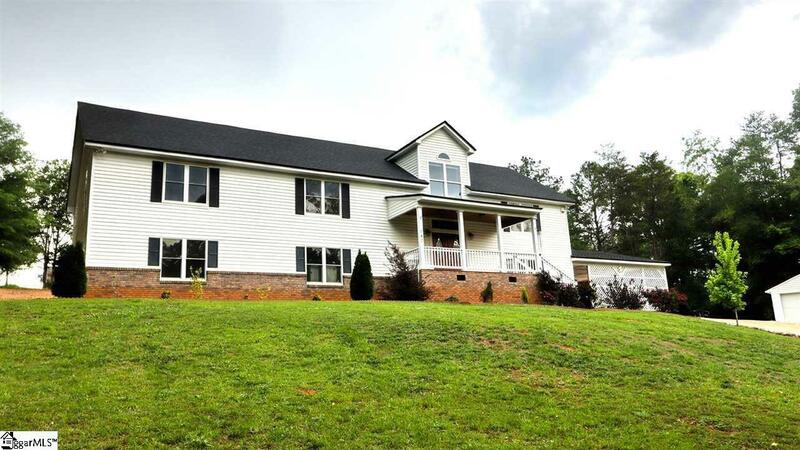 It is conveniently located near the 330 acre Saluda Lake, less than 10 miles from Greenville and Easley. There are no HOA fees or restrictions. HURRY! THIS IS A "MUST SEE HOUSE! 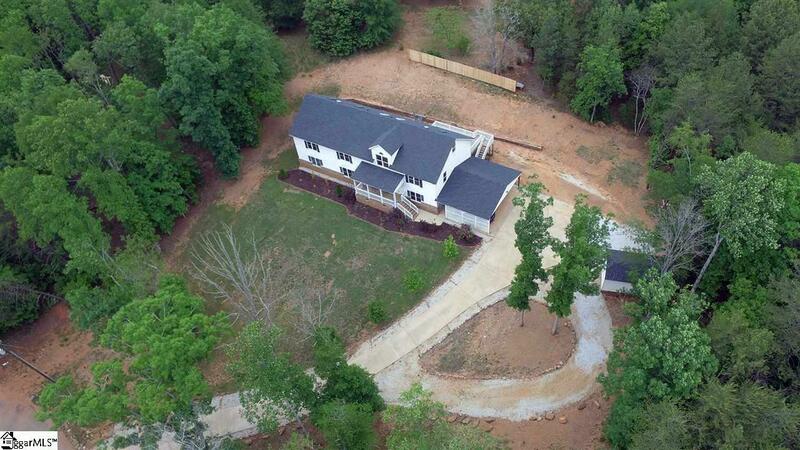 Listing provided courtesy of Billy Dickerson of The Lentz Team.